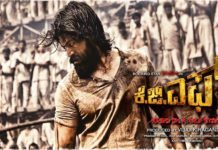 Hindi trailer of Kannada movie ‘KGF‘ is released on Wednesday. The dialogues in Hindi and even more powerful and impressive. The Rowdy expression Yash fits his action-packed role. 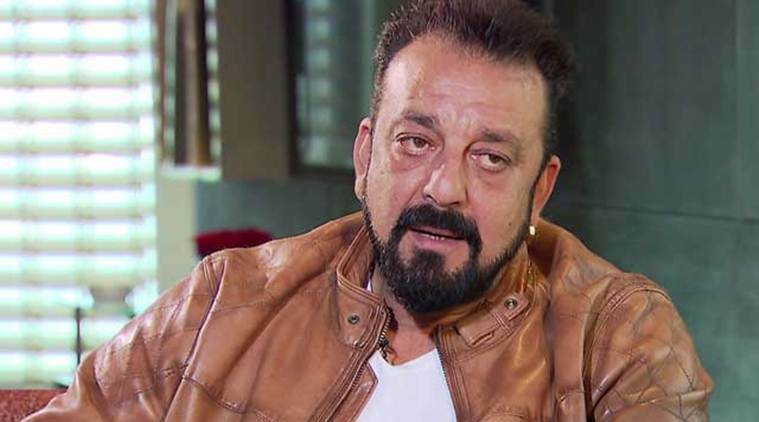 Synopsis of the film reads, “From the streets of Mumbai to the bloody gold mines of Kolar Fields.” It is also dubbed in Tamil, Telugu, and Malayalam. The film is a period drama and is set in the 70s and early 80s. 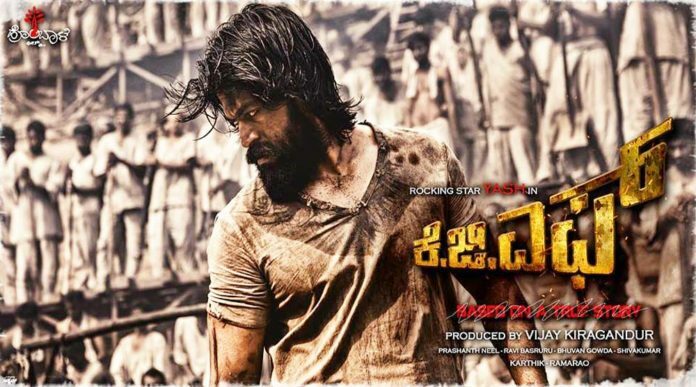 Yash plays the role of Rocky of 70s era. The trailer is being liked by fans and getting them excited about the movie. It got above 10 lakhs views within hours of its release. This is the second trailer of the movie, as the first one was in the original language. The film stars Srinidhi Shetty opposite Yash. It is written and directed by Prashanth Neel and produced by Vijay Kiragandur. The film will be distributed by Hombale Films. It is scheduled to release on December 21 in India.